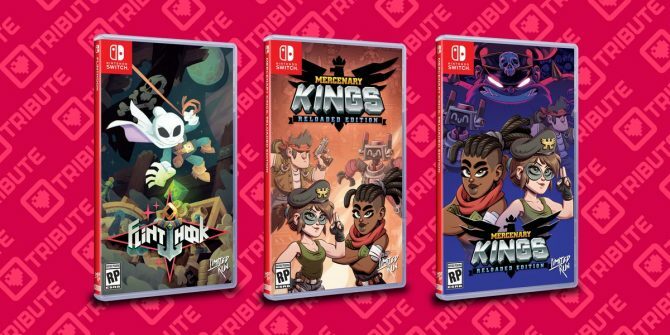 Humble Bundle’s latest deal is now available, and it includes the chance to grab a VIP ticket for the fifth annual Day of the Devs event. 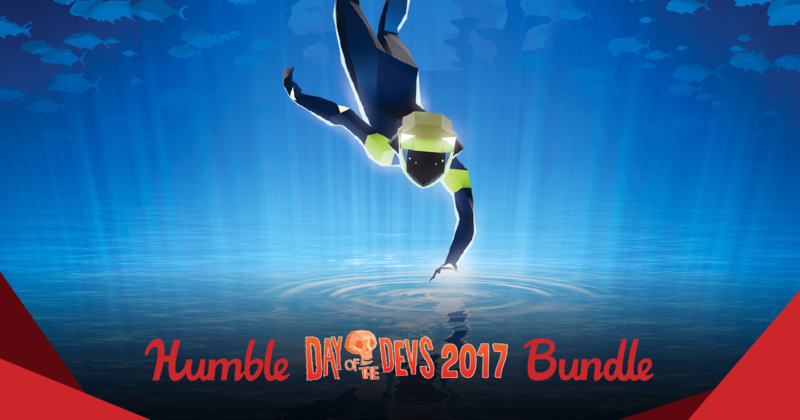 From now until November 12th, the Humble Day of the Devs 2017 Bundle will be available. 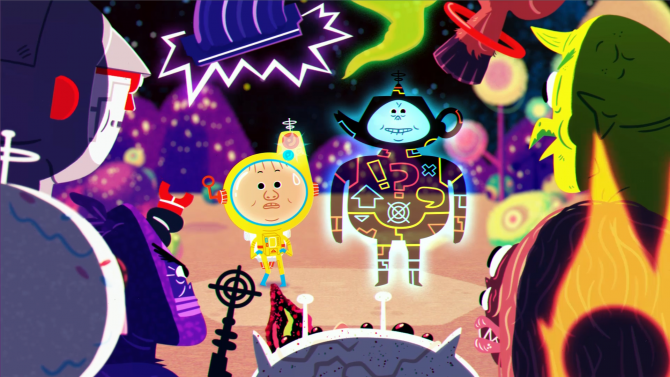 Gamers that choose the “Pay What You Want” option will receive three games – Grim Fandango Remastered, Loot Rascals, and TumbleSeed. Those who pay more than the average (which is currently $6.32 as of this writing) will acquire ABZU, Flinthook, and Day of the Tentacle Remastered. Lastly, if you pay $9 or more you can obtain Full Throttle Remastered and the award-winning reality-simulation title Everything. 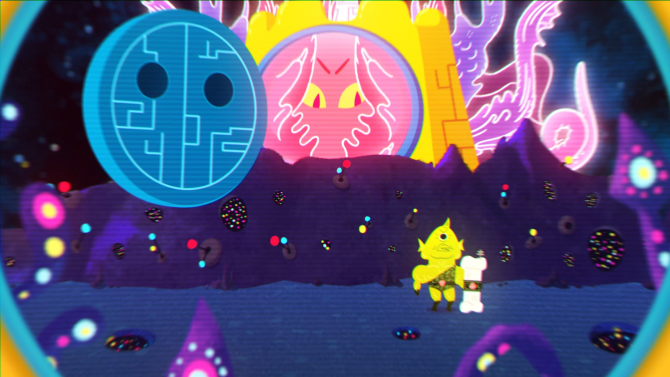 On top of that, if you decide to choose this payment tier option, you will receive a VIP ticket for this year’s Day of the Devs event from Double Fine Productions and iam8bit. This ticket guarantees you one-hour of early access, a Line Skip “Fast Pass” (which automatically allows you to the front of any line), and a 20% discount at the event’s Pop-Up Shop. If you are unable to attend the event, fortunately you can use the VIP ticket code to take 20% off a purchase on iam8bit’s website. This year’s Day of Devs event will be held on Saturday, November 11th in San Francisco, California and will include a display of various music, art, video games, developers, and even free food. Several games confirmed to be at the event include Ni No Kuni II, Keyboard Sports, and Eden Obscura.